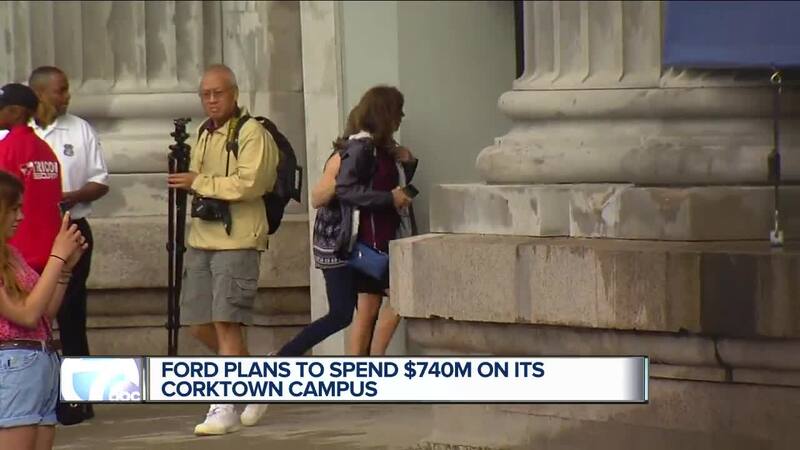 Ford's acquisition of Corktown neighborhoods will cost approximately $740 million, the company says. 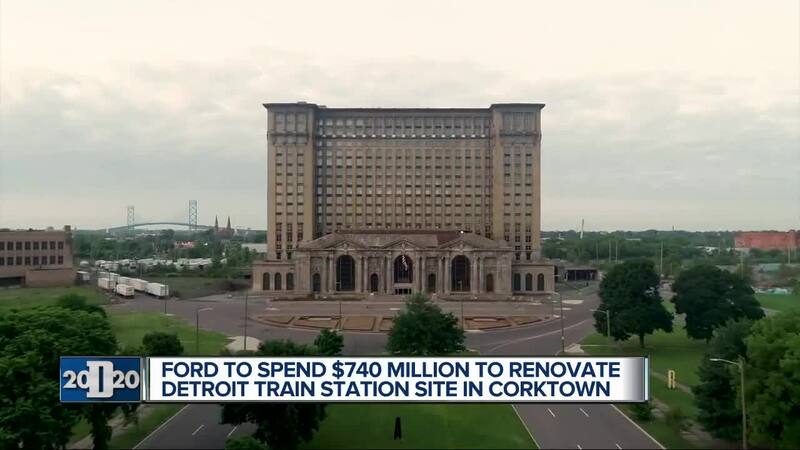 The cost is estimated through the total investment in the development of its five Corktown neighborhood sites, including Michigan Central Station, the Book Depository, the old Brass Factory, development of 45 acres of vacant land and the factory building where its AV/EV strategy team resides. “We are excited by the opportunities that Ford’s investment in train station and other key Corktown sites will bring, not only for the larger resurgence of the neighborhood but all of Southeast Michigan, including economic growth, attracting world-class talent and leading the development for the next generation of the automotive industry," the company said. Ford is working with federal, state and local economic development groups and officials, seeking at least $250 million in tax or other incentives to support the Corktown sites. “We need to make this come back the city has to come back,” said Reginald Pearson of Detroit. “If they are also going to improve the neighborhood and is going to provide jobs for local people and not just jobs in the renovation but jobs in the actual building I think they should,” said Colette Mezza of St. Clair Shores.